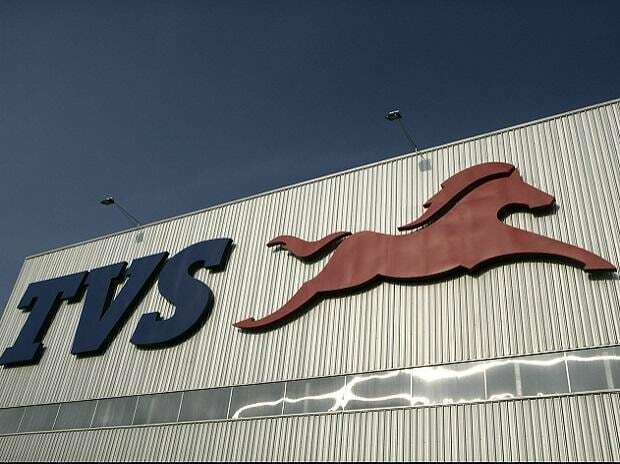 TVS Motor Company has reported an 11.8 per cent growth in sales year-on-year in June 2017, selling 268,638 units during the month, compared with 240,236 units in June 2016 . Domestic two-wheeler sales were up 10.4 per cent, from 207,012 units in June 2016 to 228,518 units in June 2017. 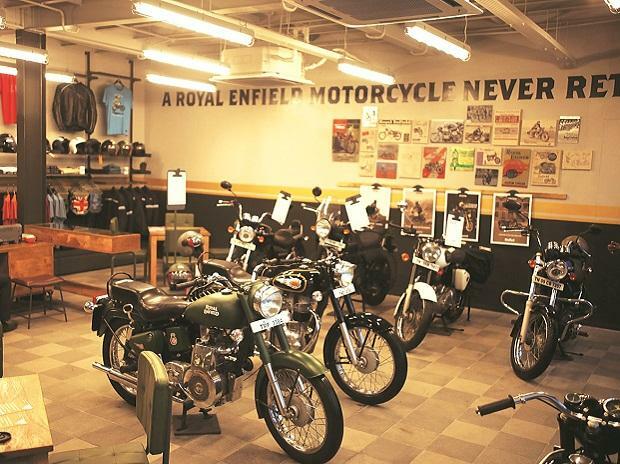 The company's scooter sales rose 33.8 per cent from 67,590 units in June 2016 to 90,448 units in June 2017, while Motorcycles were up 17.4 per cent from 95,542 units to 112,146 units. TVS Motor's total exports rose 13.3 per cent from 39,163 units in June 2016 to 44,389 units in June 2017. 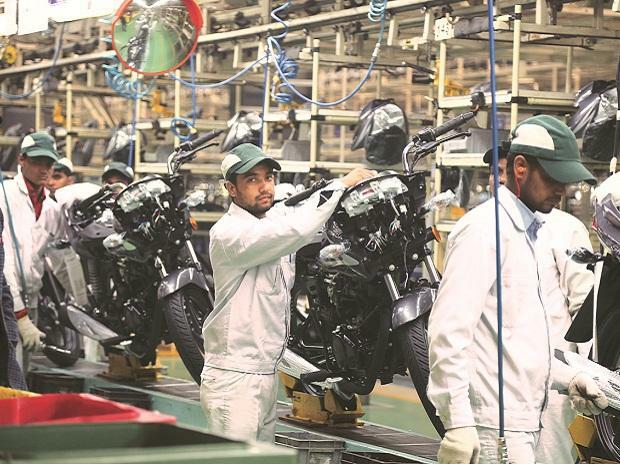 Two-wheeler exports were up 20.8 per cent, from 33,224 units to 40,120 units. The company's three-wheeler division was the laggard, with sales dropping by 27.71 per cent to 5,153 units in June 2017, from 7,128 units a year ago. 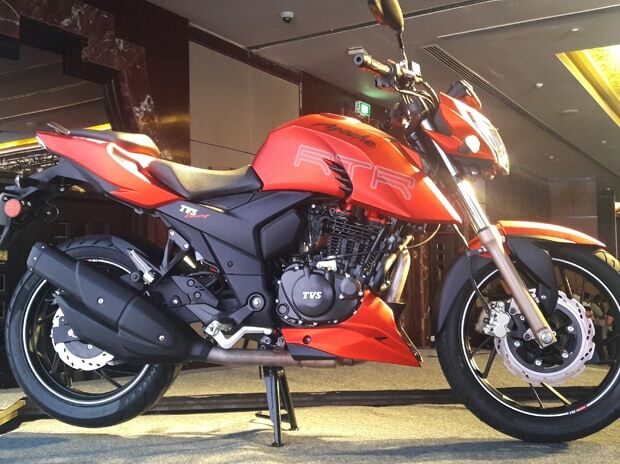 During the first quarter of the current financial year, TVS Motor's two-wheeler sales were up 12 per cent from 701,000 units in the first quarter of the previous year to 785,000 units in the same quarter this year. Quarterly three-wheeler sales of the company were flat at 17,000 units.